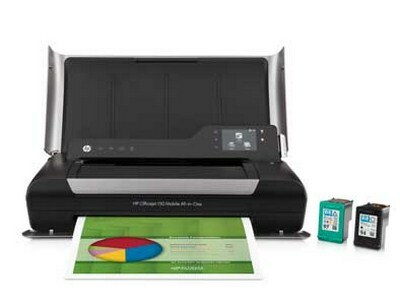 Hewlett-Packard announced the OfficeJet 150 Mobile All-in-One portable printer, which the company called the world's first mobile multifunction device that can "print, copy and scan on the go." 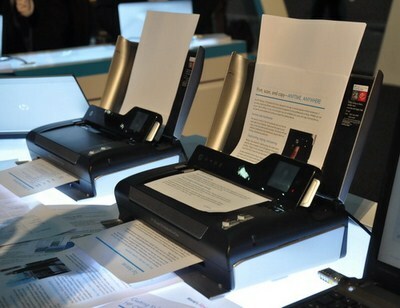 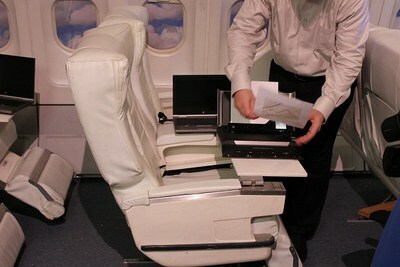 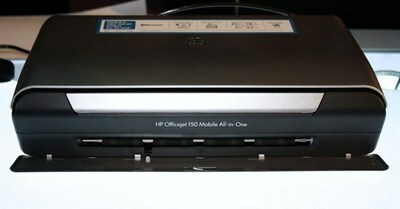 HP hopes to provide a printer, copier and scanner that users can carry on the road, just like laptops. 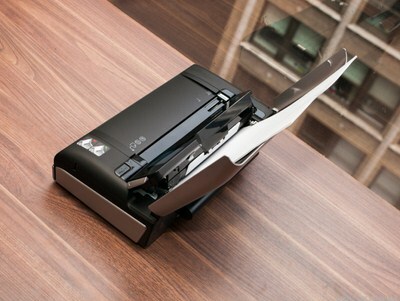 At 6.8 pounds (3 kilograms), the multifunction device is lighter than stationary inkjets, making it easy to move inside homes or between work sites. 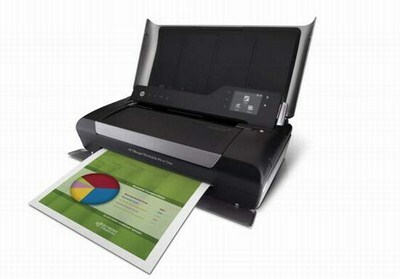 The printer measures 13.98 by 6.95 by 3.52 inches ( 350 by 171 by 90 millimeters ).